MAC’s eyeshadow in Shroom is a satin champagne beige colour with shimmer. I have been wanting this shade for months after I saw a really postive review on Youtuve for it. I have other champagne colours with shimmer but I find them too bold and a bit too shiny. I wanted a subtle shade with shimmer that I could use as a highlighter and a shadow all in one. 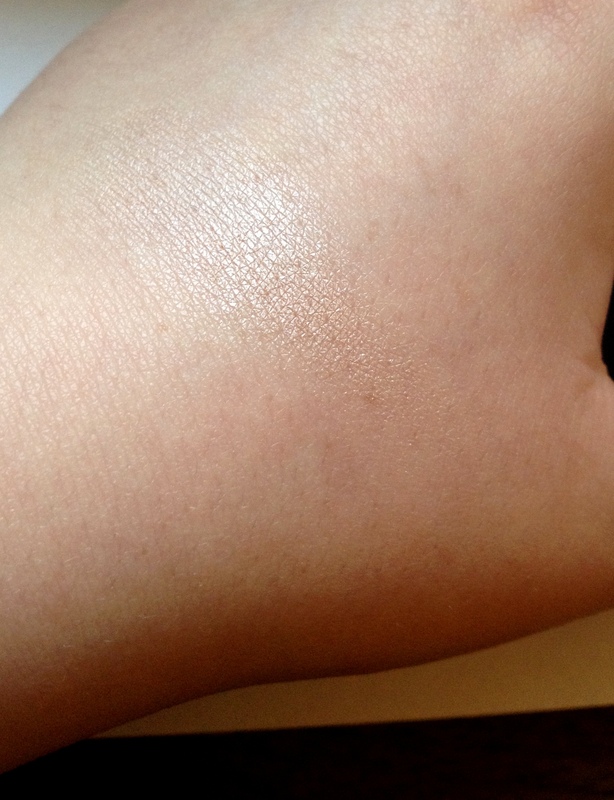 Upon swatching the colour I found it to be very delicate and faint. Perhaps a little to faint but I did start building more colour on top of it and it became really nice. Not bold, but very pretty and understated. I have since used Shroom on my brow bone and the inner corners of my eyes as a highlight with a primer and that really helps boost the colour. When placed on the bow bone and blended out it really helps lift your eyes up and adds an elegant feel to your make up look. In the inner corners it helps brighten your look up, and adds shimmer and class to your look. I really love this eyeshadow and I would recommened to any MAC lovers. It is really pretty and is a staple for your collection! However you will probably need to use it with a primer to help boost it. I feel you can buy lots of other brilliant highlight shades on the market that aren’t as expensive as this. It is worth it if you are collecting MAC, but for beginners I would recommened Sleek shades as they are cheaper but still amazing quality! 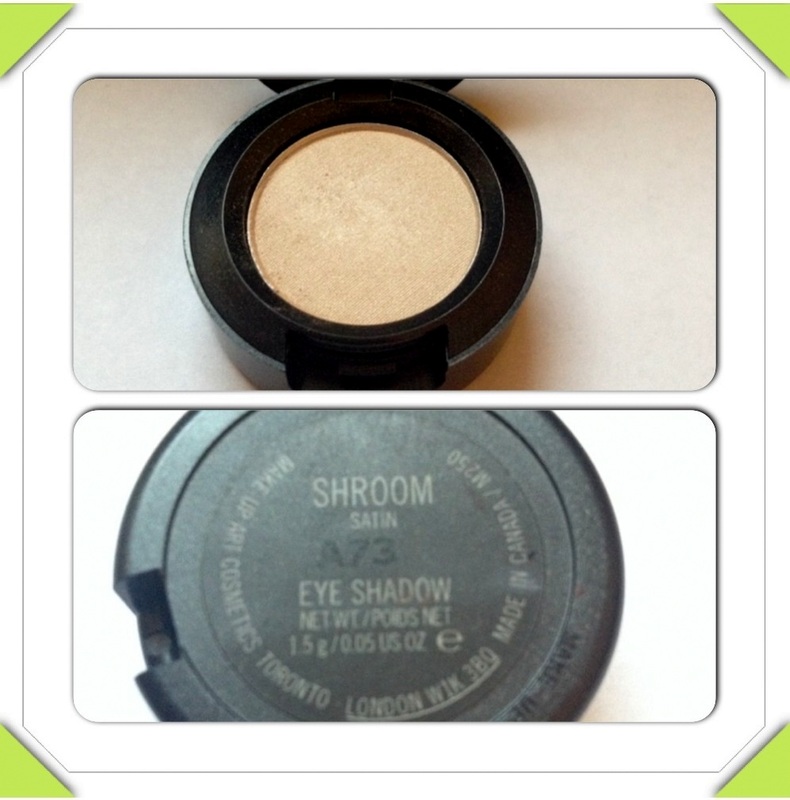 You can by Shroom for £12.50 at maccosmetics.co.uk.